“When we identify something as “bad,” we typically contract and feel stressed. Whatever the situation (ugliness, odors, wi-fi radiation, noise, etc. ), we label it as “bad” because this is our habit. In this process, we allow the circumstances to disrupt our sense of ease and comfort. We all have the opportunity to practice with life challenges every day. This is a perfect chance to cultivate our Haola practice. Here is my invitation to you: Instead of focusing on the challenging environment as the cause of the problem, shift your focus on how YOU are relating to it. How can you relate to this circumstance in a more empowered way? When we choose how to experience a challenge, the energy will shift as well. 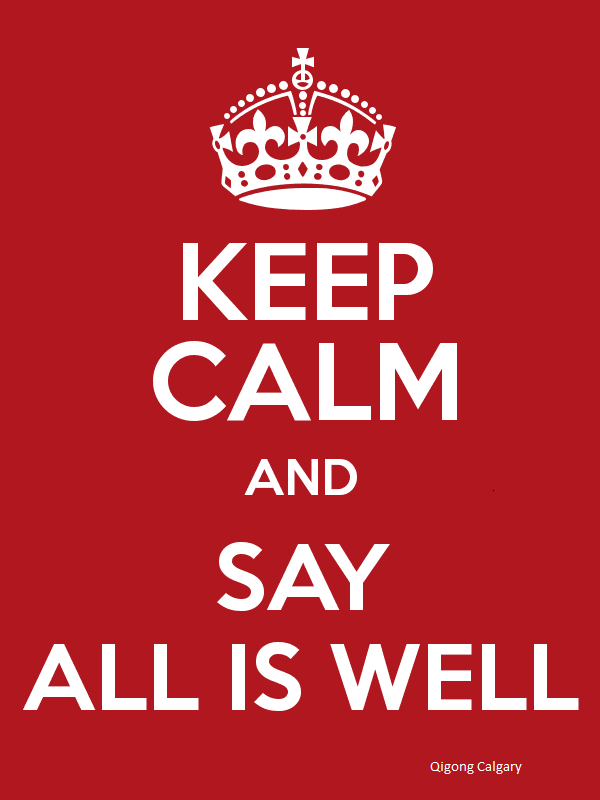 Choosing a Haola approach (All is well, so be it! AND everything is getting better) allows us to strengthen our energetic connection with the environment rather than to distance ourselves, contract or become stressed. Offering our Haola intention, we cease to identify with the difficulty, and instead focus on our own energetic response. We shift into the Three A’s (Acceptance, Activation and Appreciation) and explore the feelings and sensations of our experience. We address our response with practices such as Haola, Inner Smile, movement and visualizations. We shift our judgment of the condition from “negative” or “bad” to something more neutral like “challenge” or “energetic blockage.” Our activation with the practice then opens these blockages and challenges. From this place, we are empowered and no longer a victim of circumstance. And yes, it is true that sometimes an environment is overwhelming and in those situations, it can be appropriate to shift to a place where healing is possible and you can grow strong enough to relate to the challenge differently. You can acknowledge that your system is not yet ready to deal with this condition, accepting that the impact of the challenge is greater than the strength of your system. You can practice embracing the challenges of life. This is a process. We need to first embrace the challenges in order to strengthen ourselves. Practicing diligently, our internal system will become stronger and gradually we will be able to override challenges from the external environment.